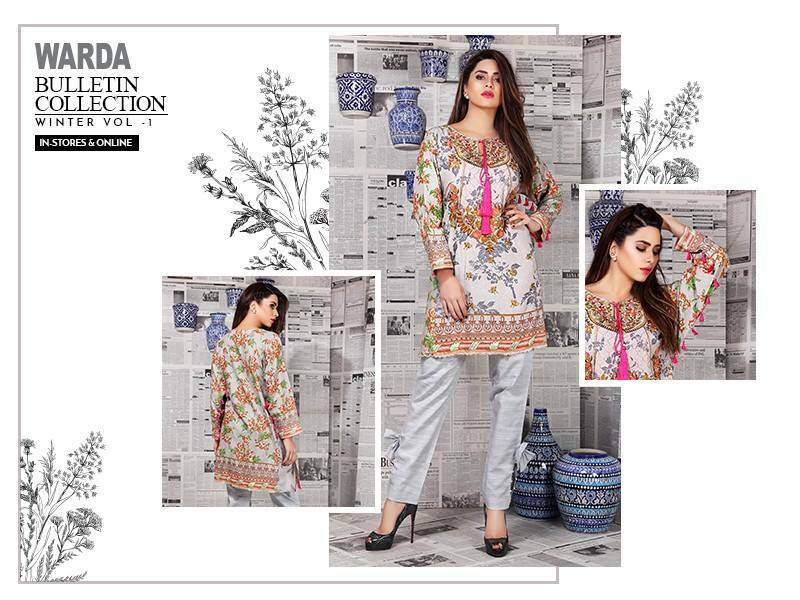 Warda fashion designer are going to show you the some latest autumn Bulletin Collection Winter Vol-1for women wear with price 2018. 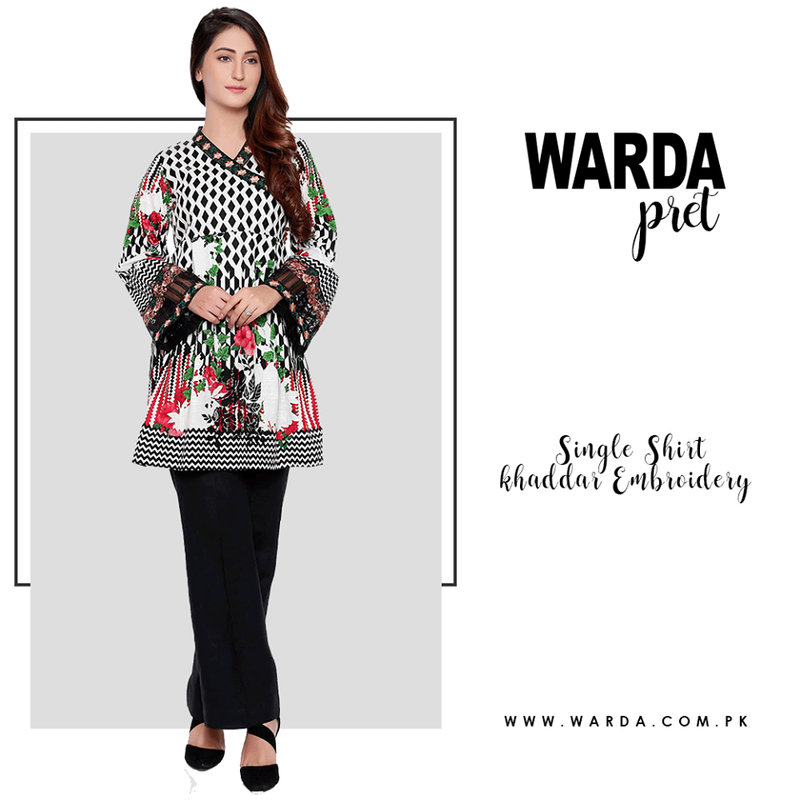 As you know that the Warda is one of the latest and leading fashion designer in Pakistan so that a number of traditional dresses are launched for women and men’s collection. This fashion designer clothes are very latest and valuable. 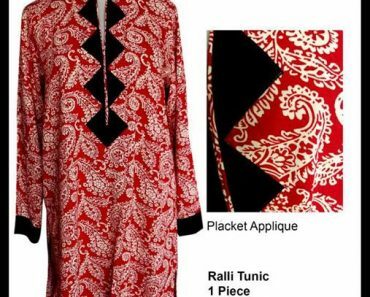 May you check out the some traditional and eye attractive color dresses of different fabric like as lawn, linen, and chiffon best and unique designs for you. 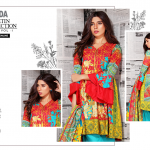 By this post like as as Warda latest new winter collection with price 2018. That color are mostly chosen for check out these color sky blue, gray, dark green, peach and pink tours or and shirt of lawn and chiffon fabric. 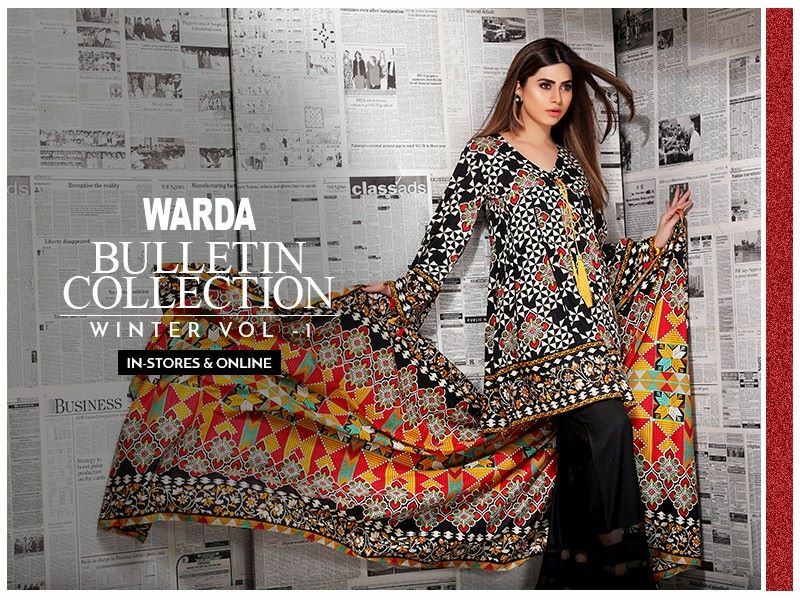 Warda Bulletin Collection Winter Vol-1. There are heavy embroidery work and digital printing on the front of the shirt. Like a previous winter collection this fashion brand customer are so excited with full of attention. Warda always try to show their customer something new for the Warda textile industry. These designs are simple but most advance. 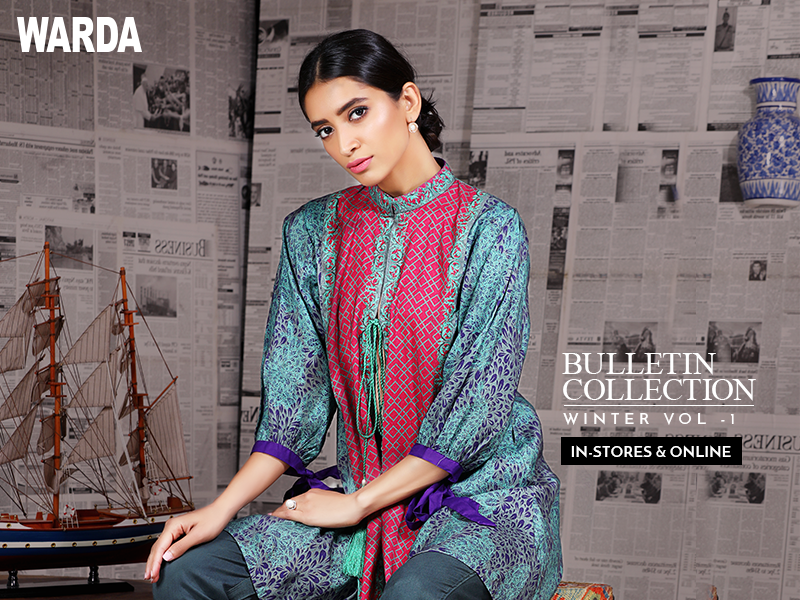 Stand tall in WARDA’s Bulletin Collection Winter Vol-1, in-stores. 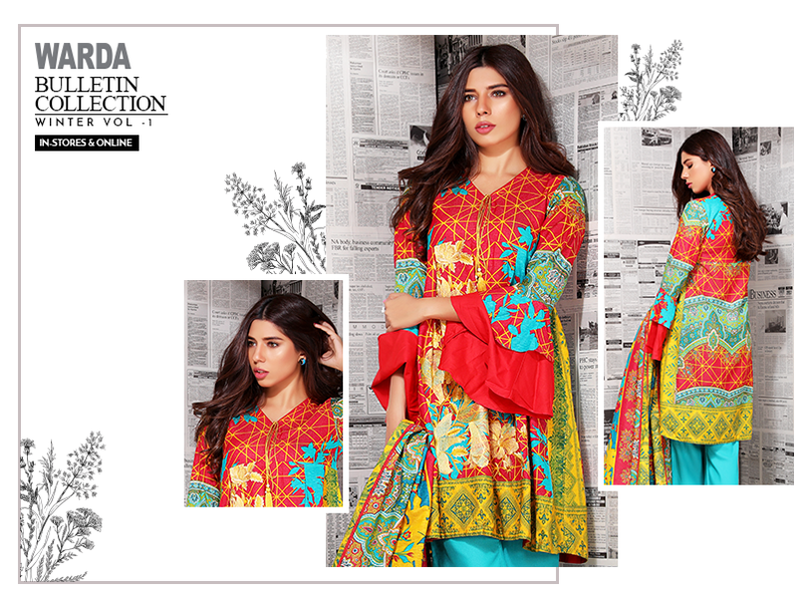 Indulge in the striking palette of rich colors and delicate prints with our Bulletin Collection Winter Vol-1. 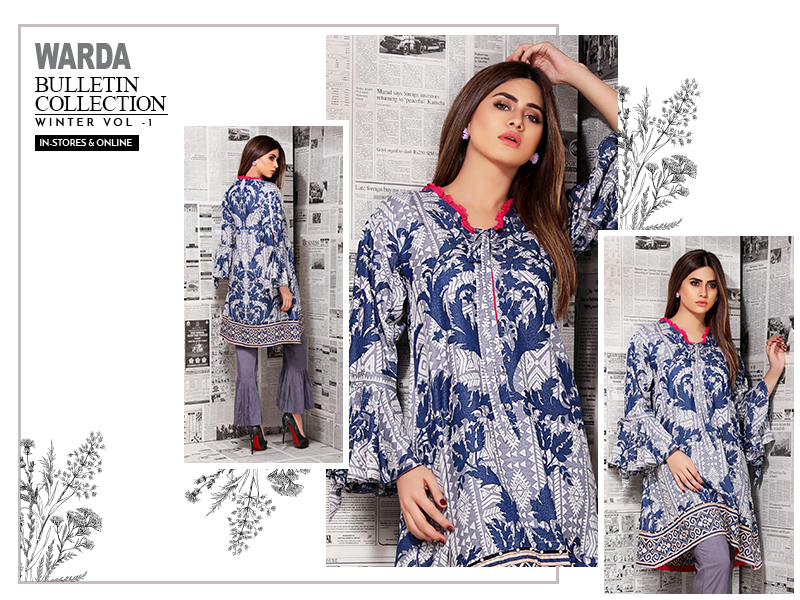 Be the true definition of grace and elegance in shades of blue from our Bulletin Collection. An alluring approach to femininity, this unstitched Lawn outfit from our Bulletin Collection is a defining piece on its own. Classic shades of blue with enchanting floral prints are a fashion favorite. An elegant fusion of bright hues and geometrical prints adds the perfect finish to your evening look. Intricate floral prints blended with vibrant hues . Warda luxury bulletin fashion brand best collection in this cool winter season. By this fashion brand new collection your winter season all type of ever are covered because all type of bulletin dresses are available like as causal party wear dresses wirnter collection, wedding ceremony latest bridal wear lehnga and anarkali fracks designs, and also men’s wear all type of kurta and dresses available for winter season. Mamy you shop your nearest warda outlet or online by order booking. More over luxury fashion by Warda. Latest shawls with sensational patterns and somber hues. For the party function three pieces merino woolen shawl for autumn and winter season latest collection with price all collection replica are available on the nearest store. That Is a big exclusive offers for online customers in Pakistan. Now you can also get your favorite women’s unstitched fabric stitched by our master craftsmen with the exclusive “Stitch Your Fit” facility and have it deliver at your entrance way anywhere in the world advantage free shipping across Pakistan without any conditions. 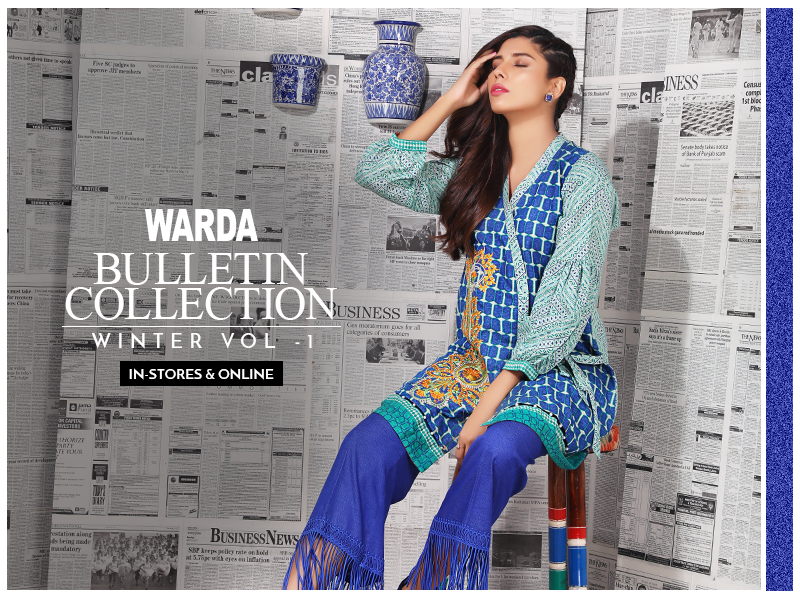 Warda Bulletin Collection Winter Vol-1. Have your consignment wrapped and tagged with a modified message.